Head of Economic Development at DCC. 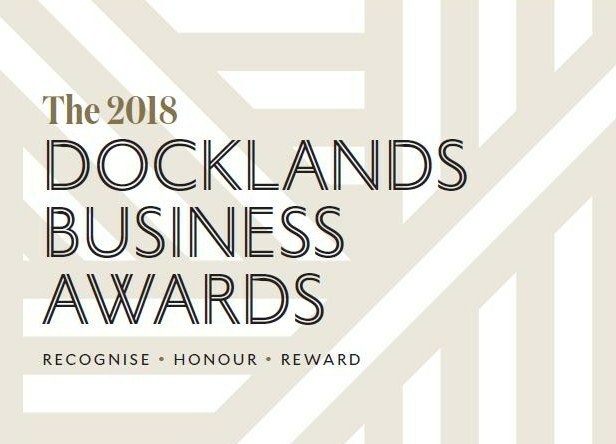 Credit Union and the Chair and CEO of the Docklands Business Forum will participate. 22nd November. Our principal guest on the evening is Minister for Finance, Paschal Donohoe, TD.